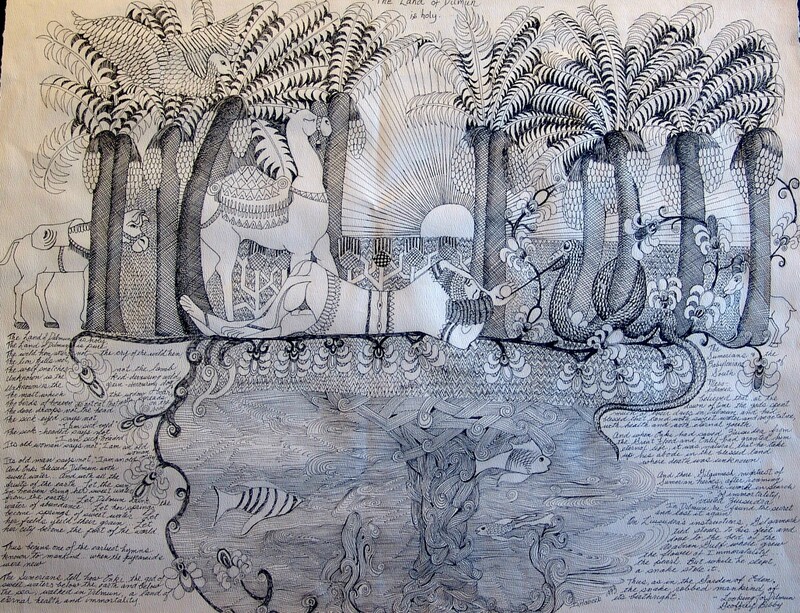 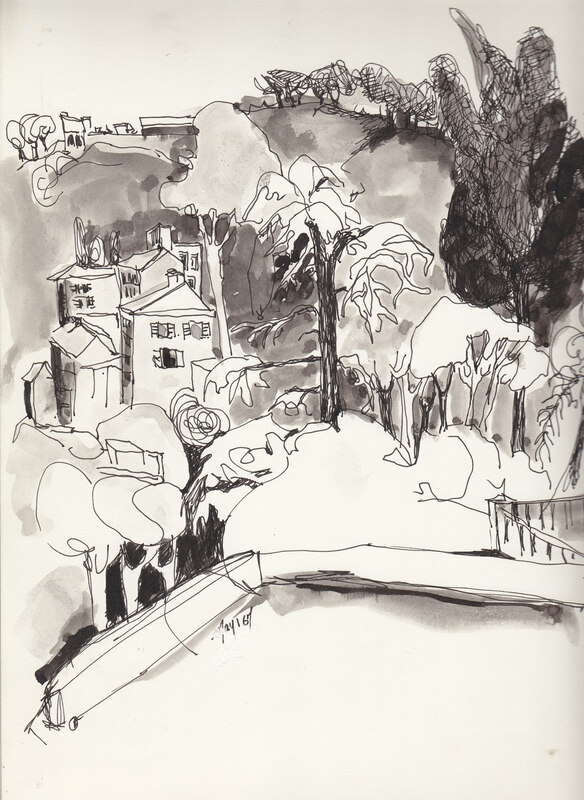 28Following are ink drawings which demonstrate a versatility of pen & ink techniques and ink wash. 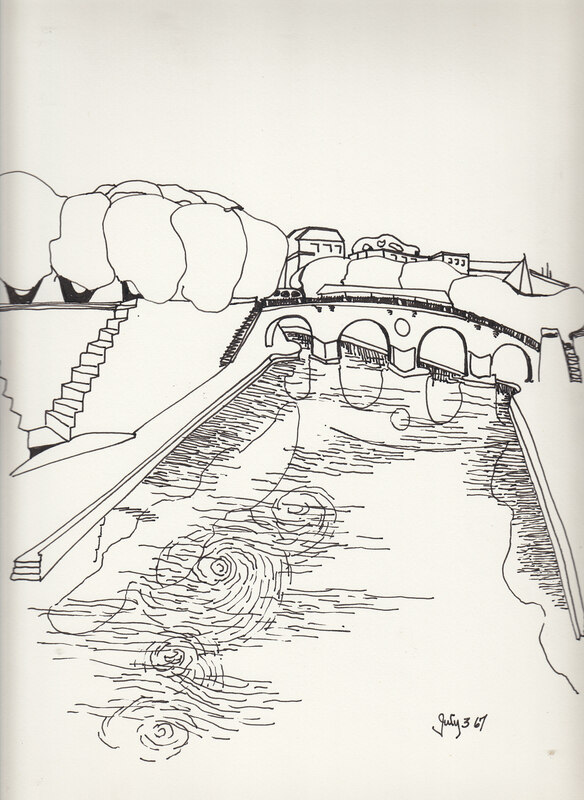 In using only contours, simplicity is achieved. 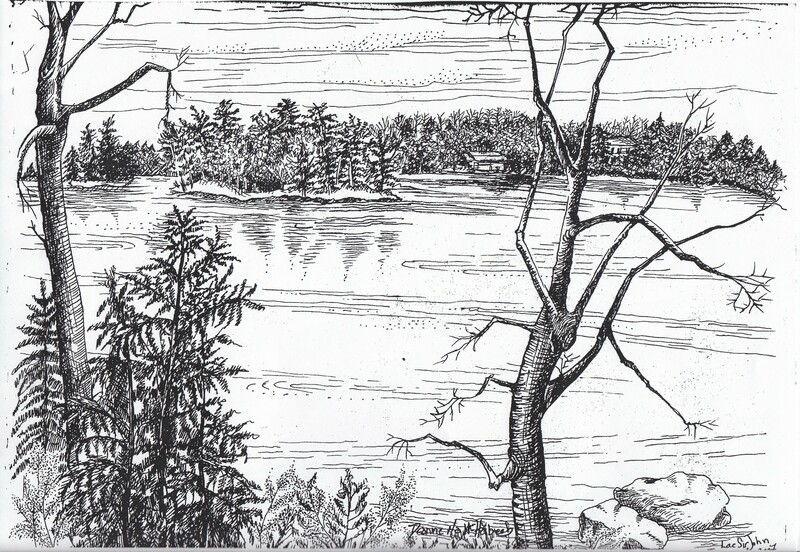 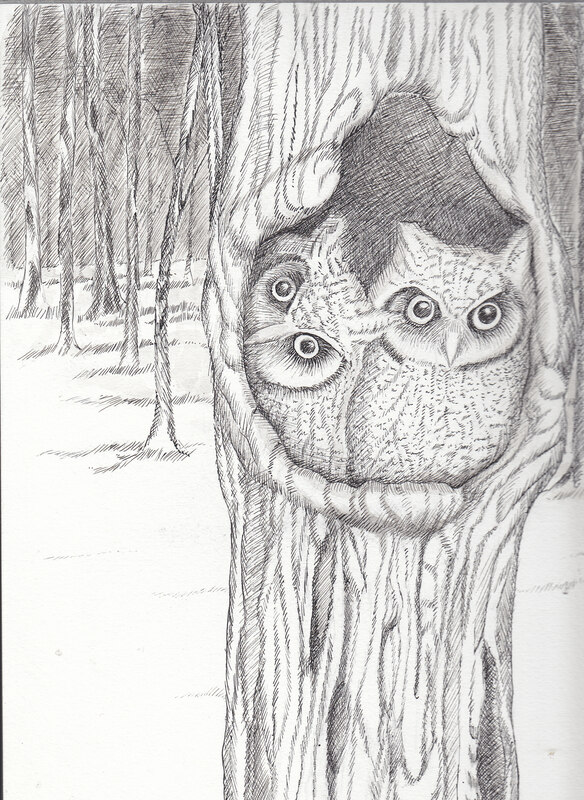 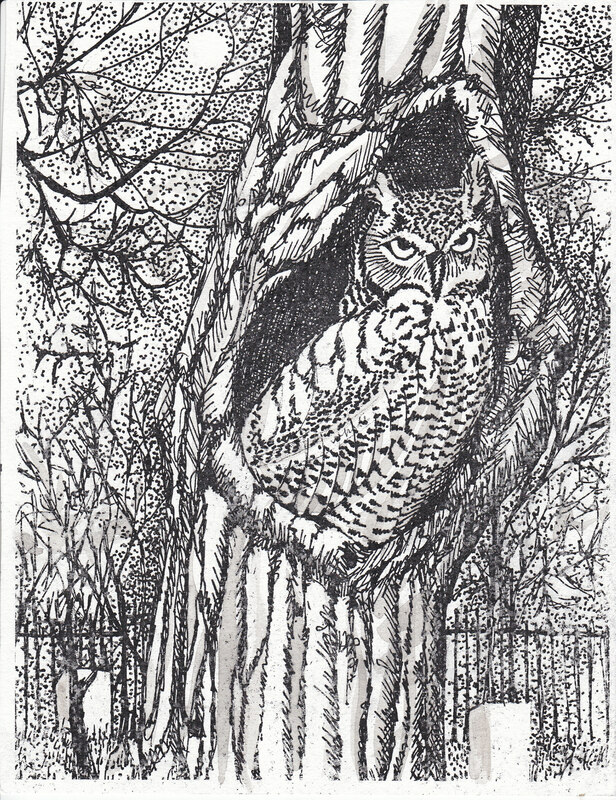 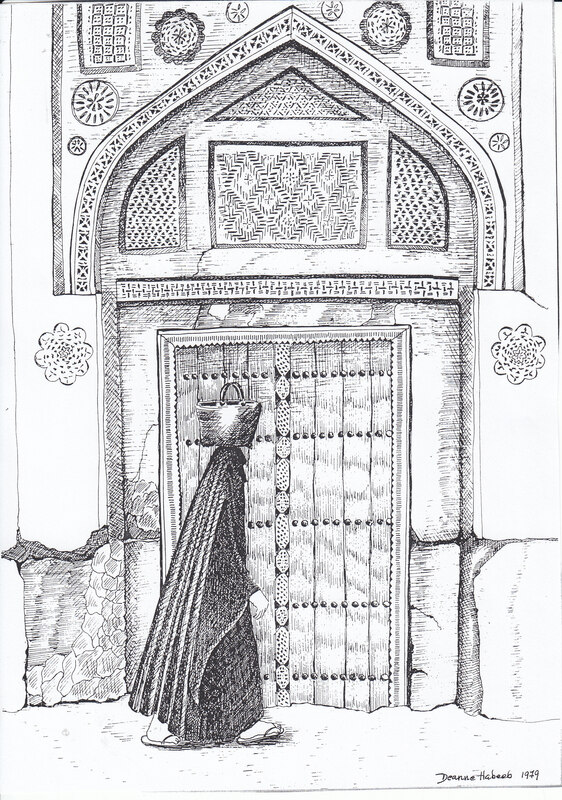 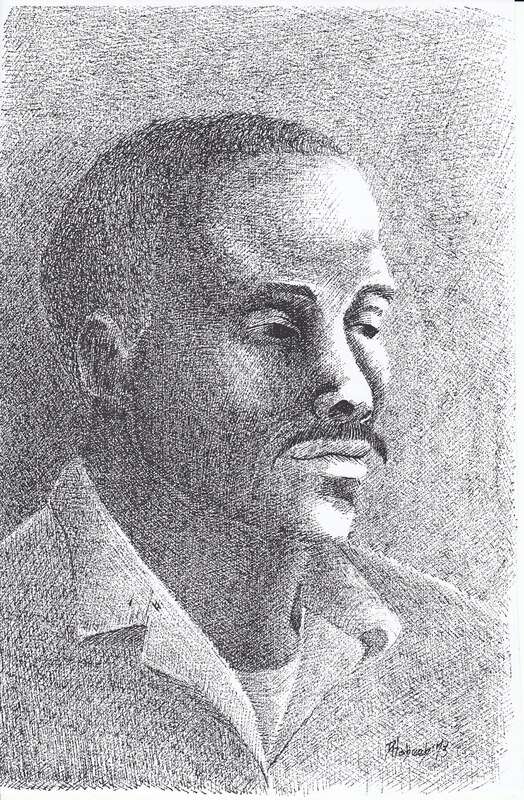 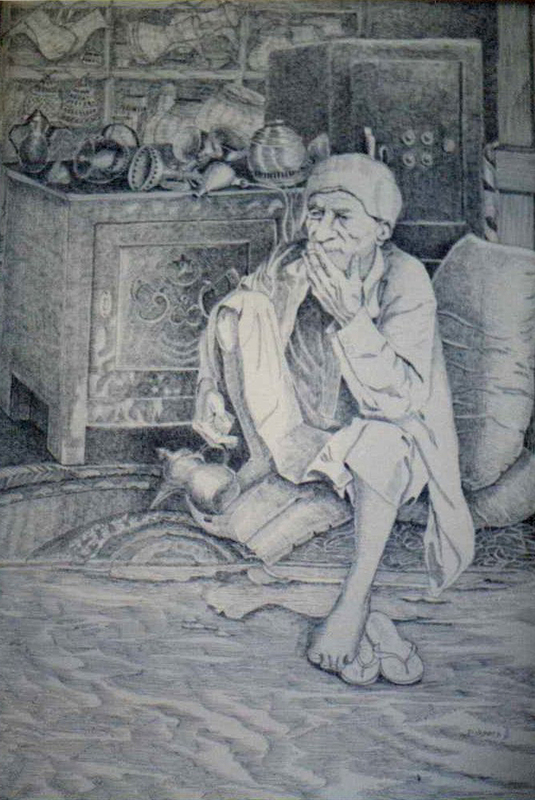 Other drawings have a more complicated approach using crosshatching and stippling. 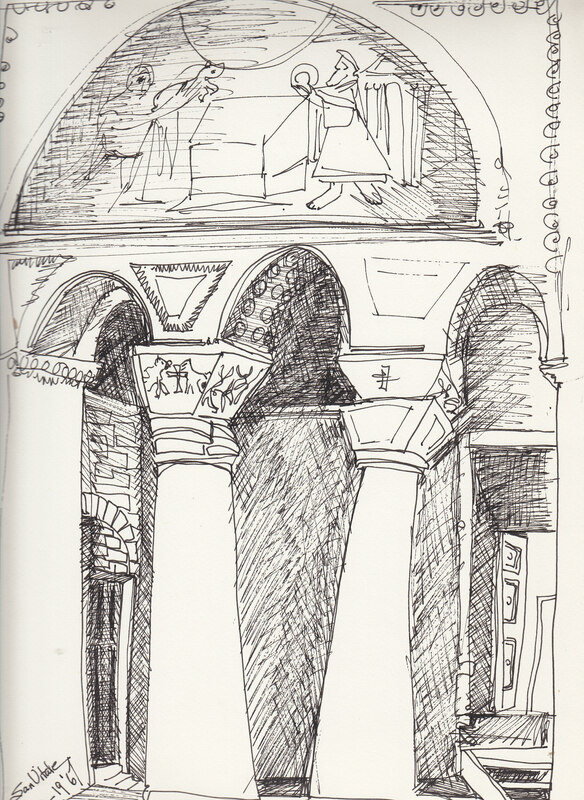 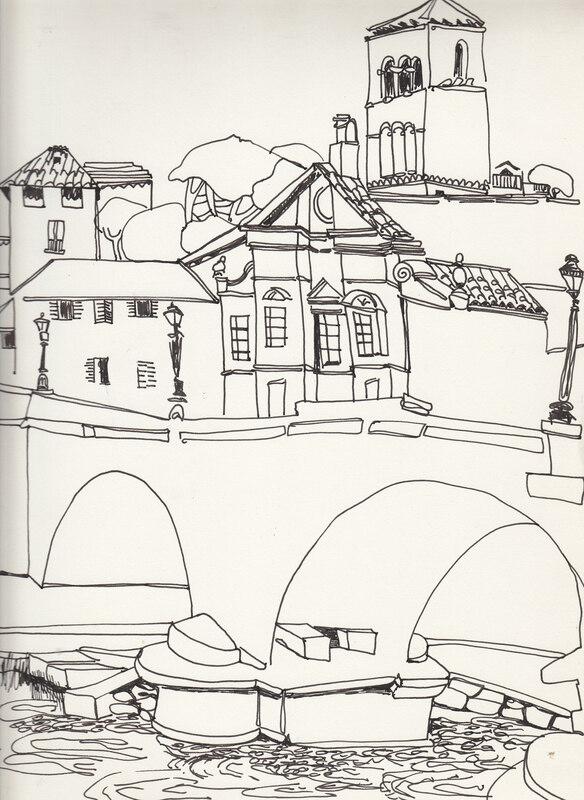 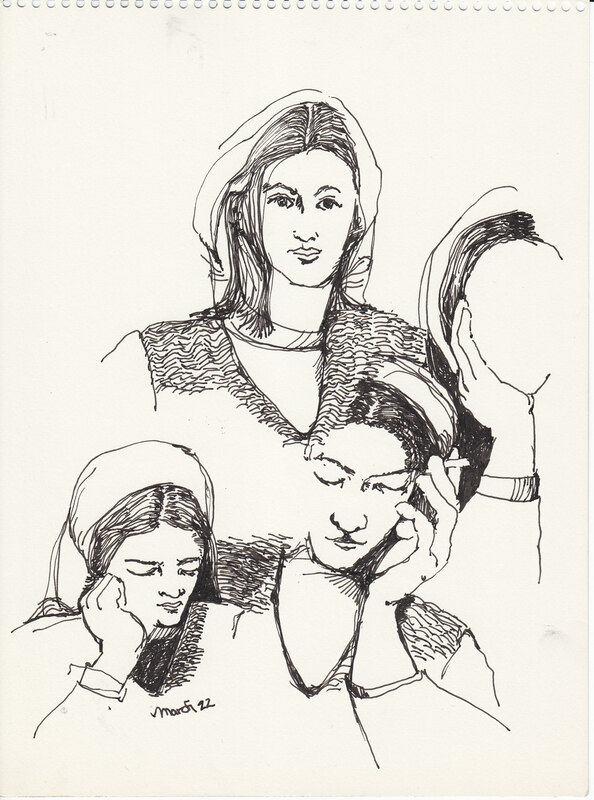 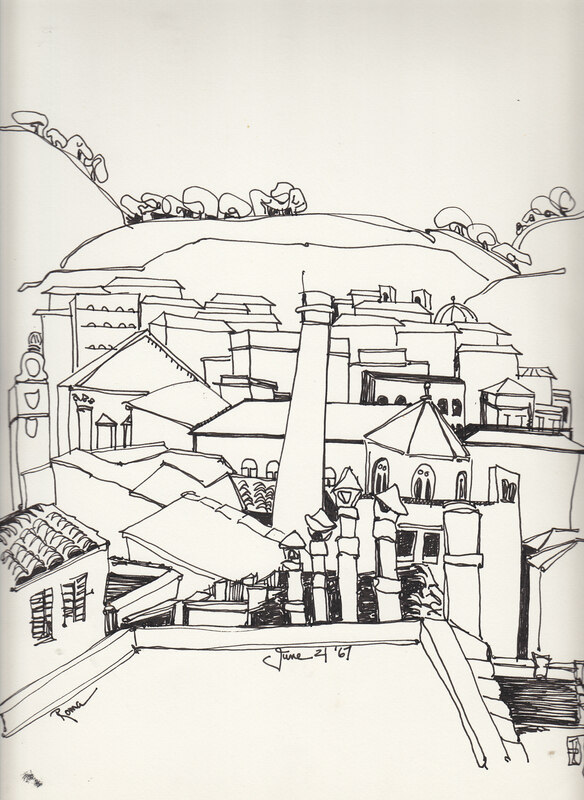 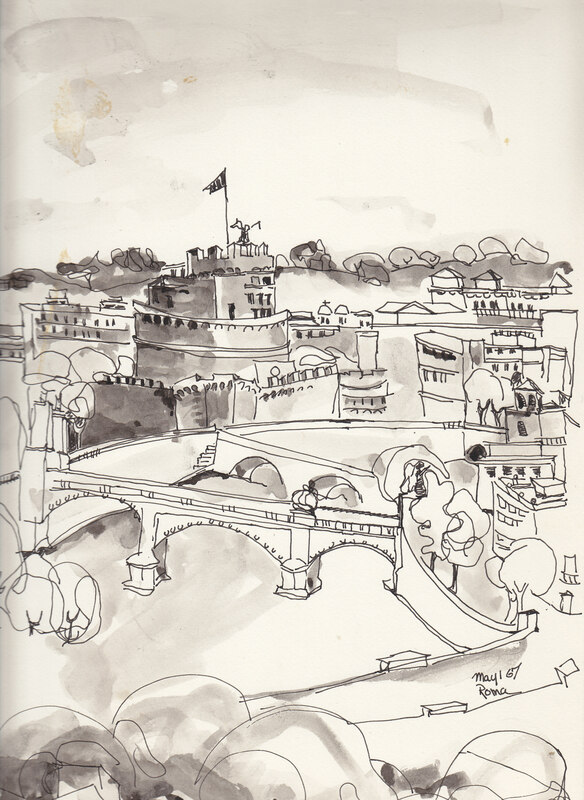 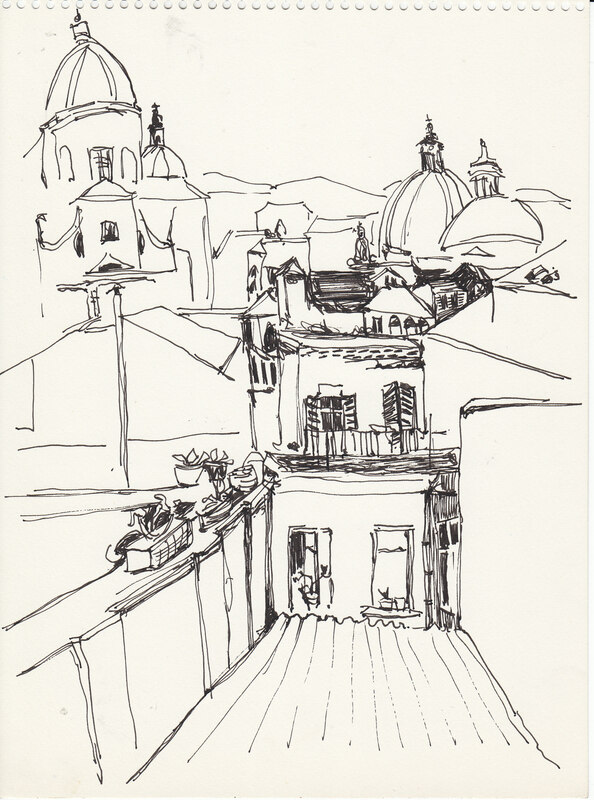 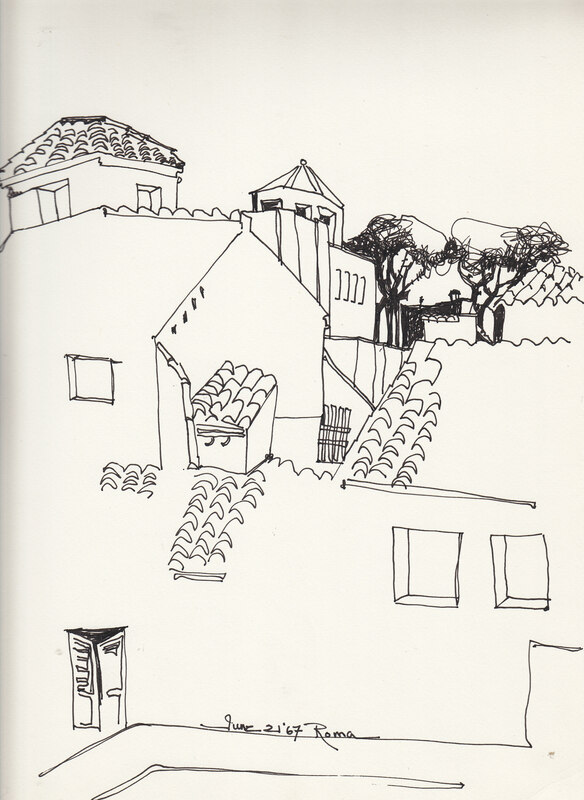 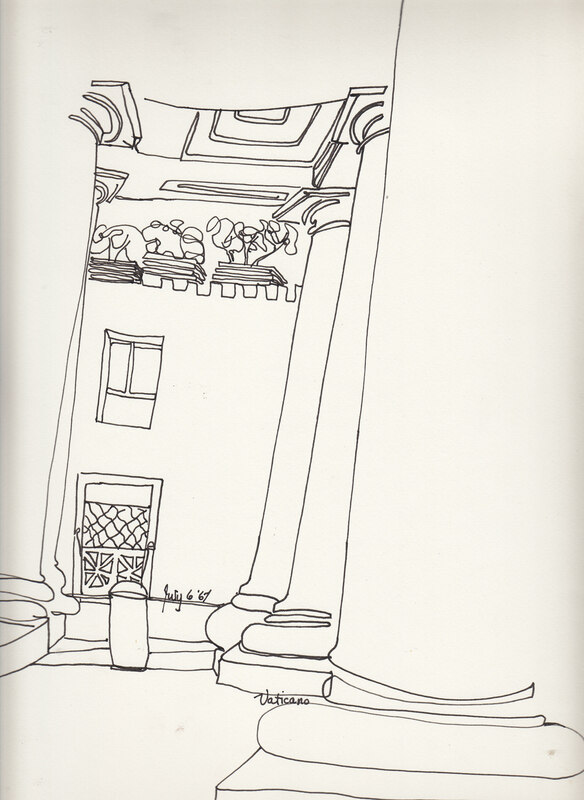 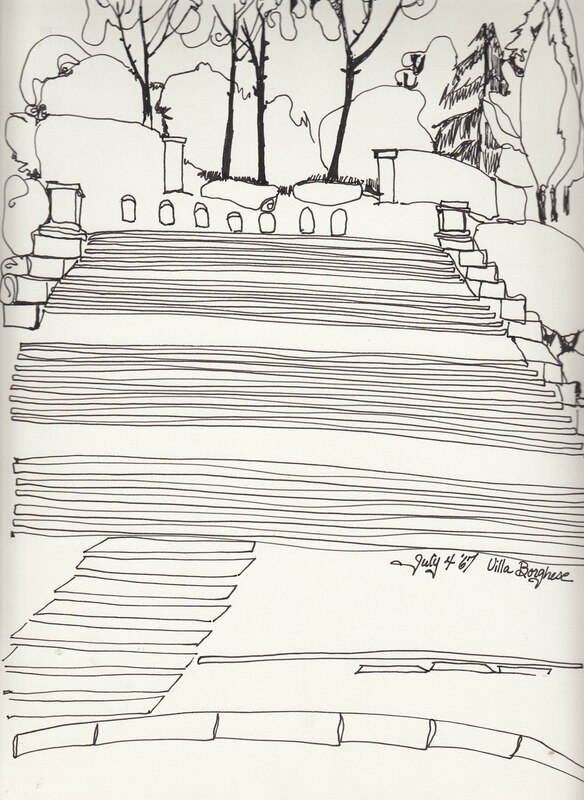 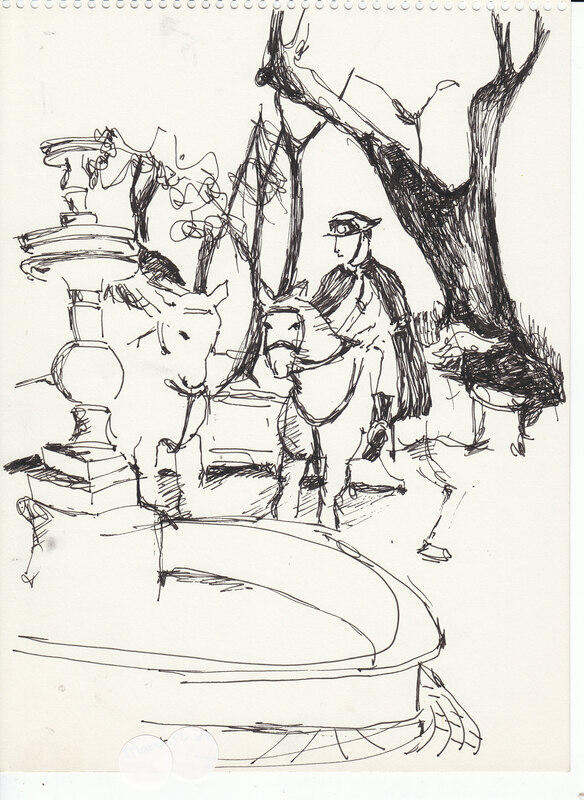 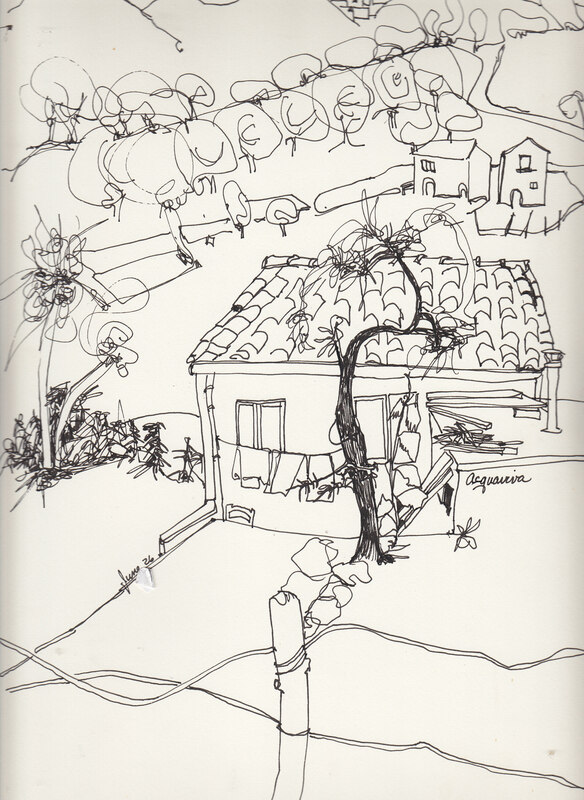 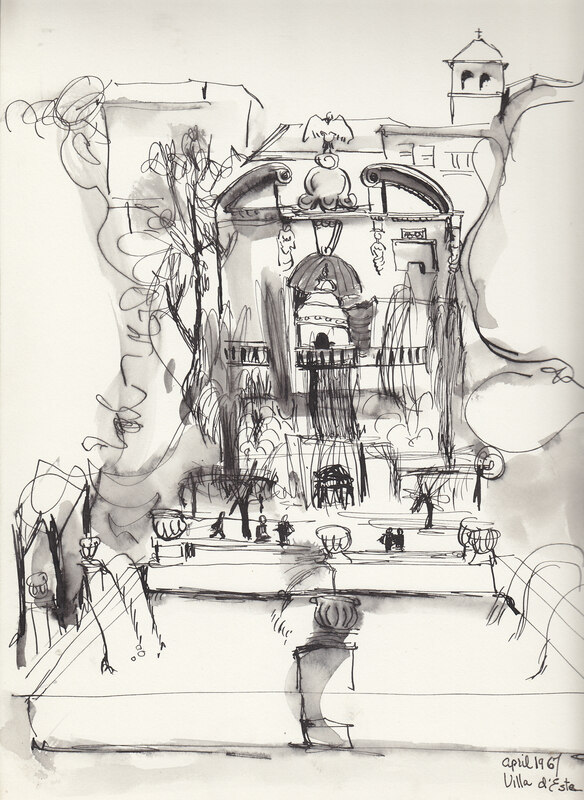 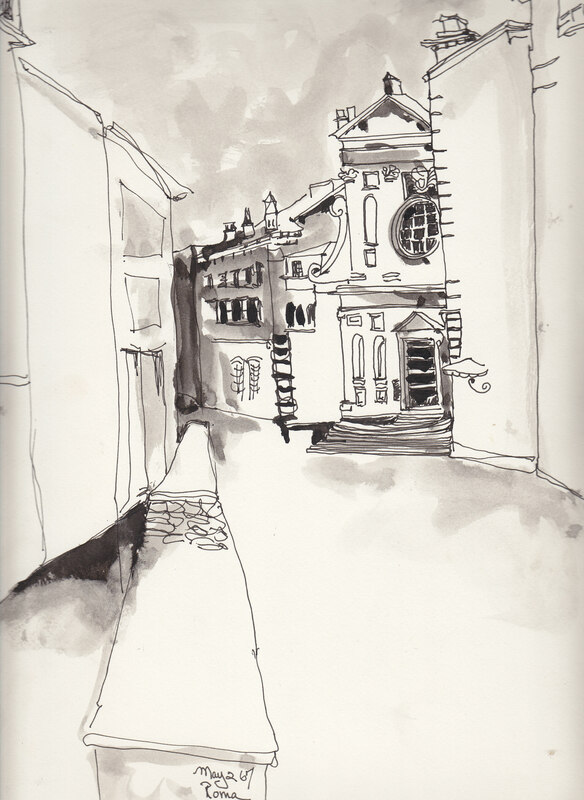 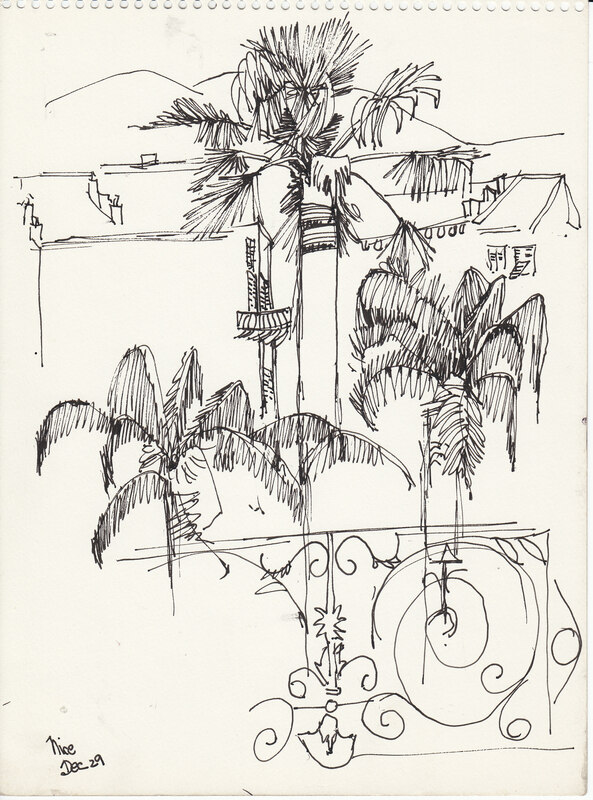 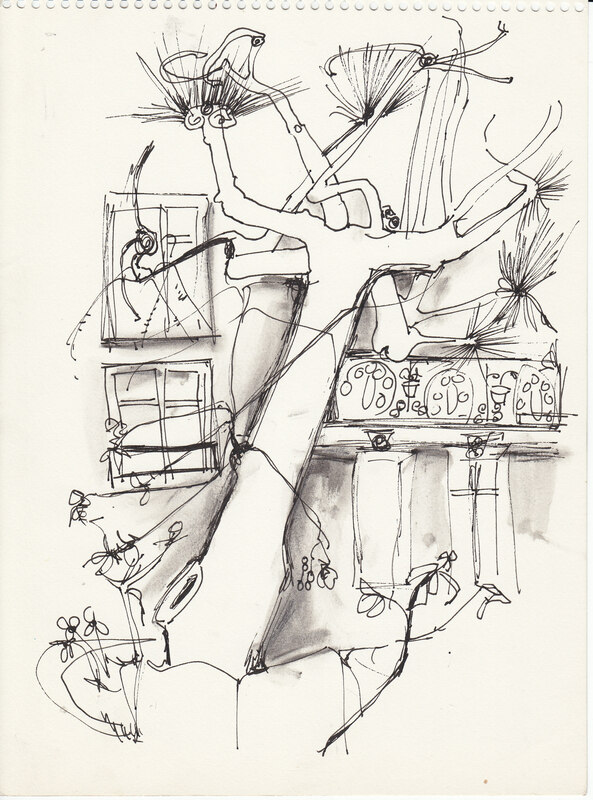 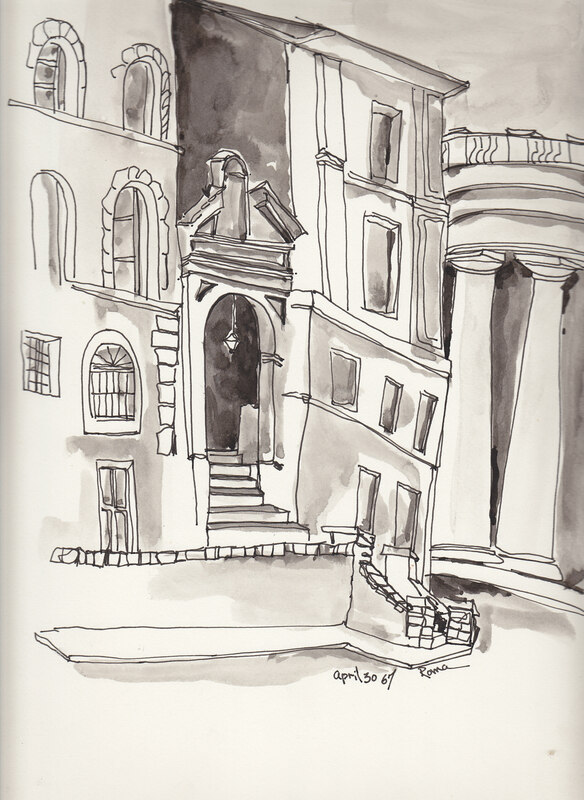 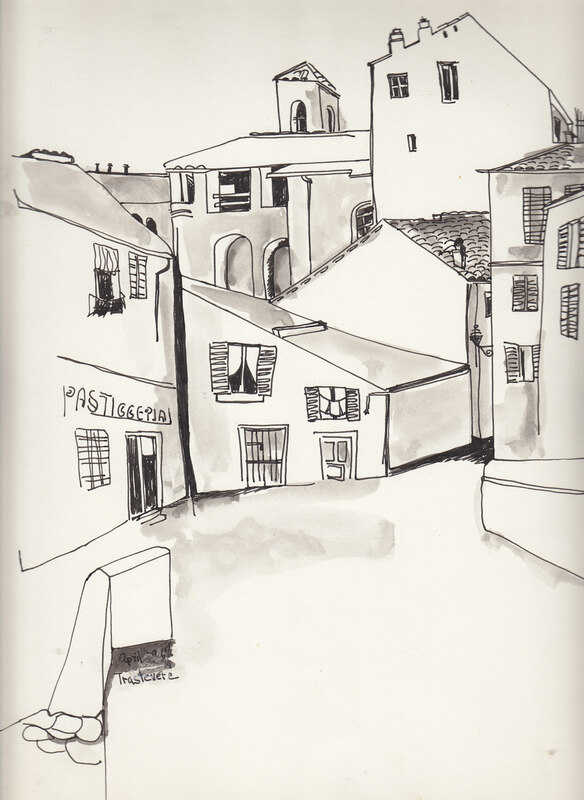 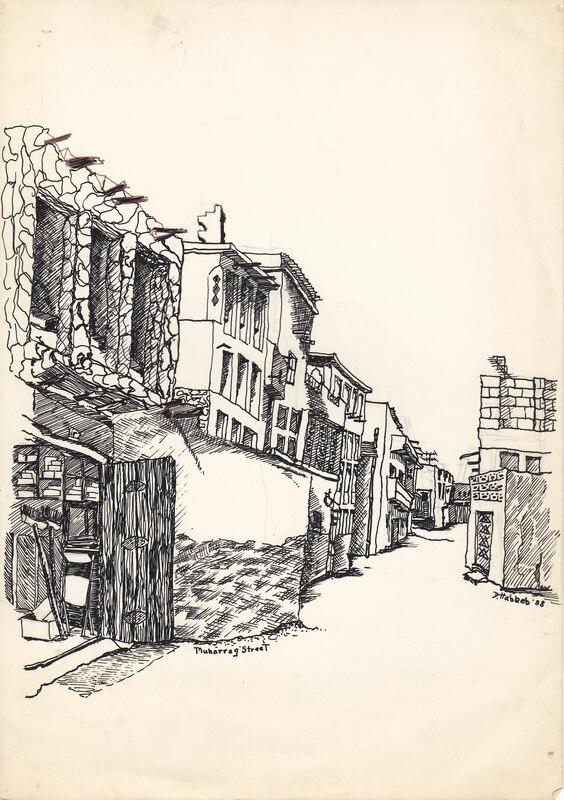 Many are of a time in which I stayed in Rome and did a lot of outdoor drawing. 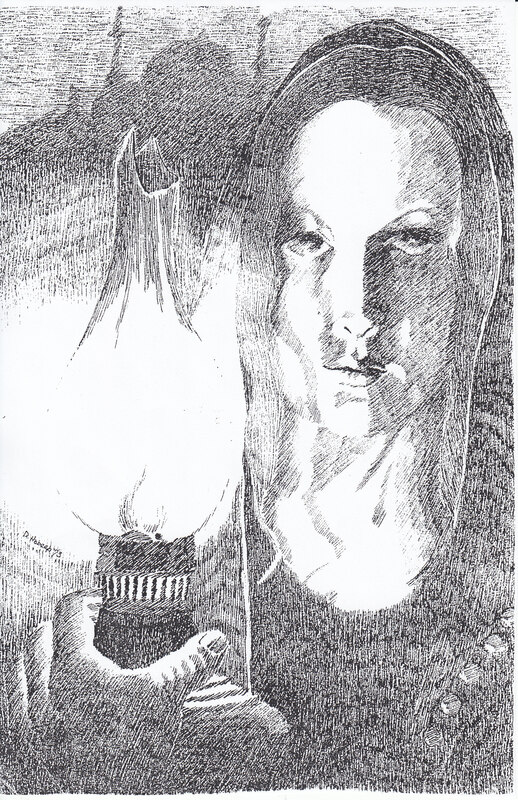 Click on pictures to enlarge, then scroll down for size and price information.